*At present, Buddhism painting classes in English are not prpvided. 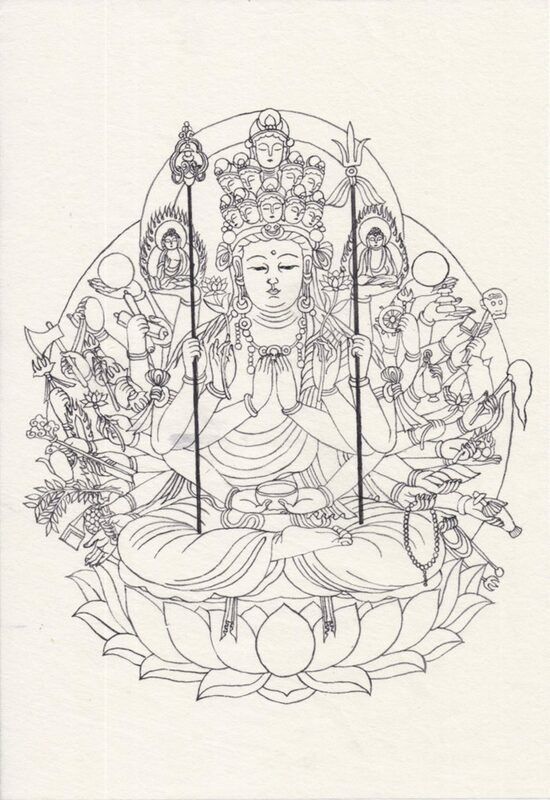 Buddhism Painting Class: We feel calm when we visit temples and see Buddhism arts. 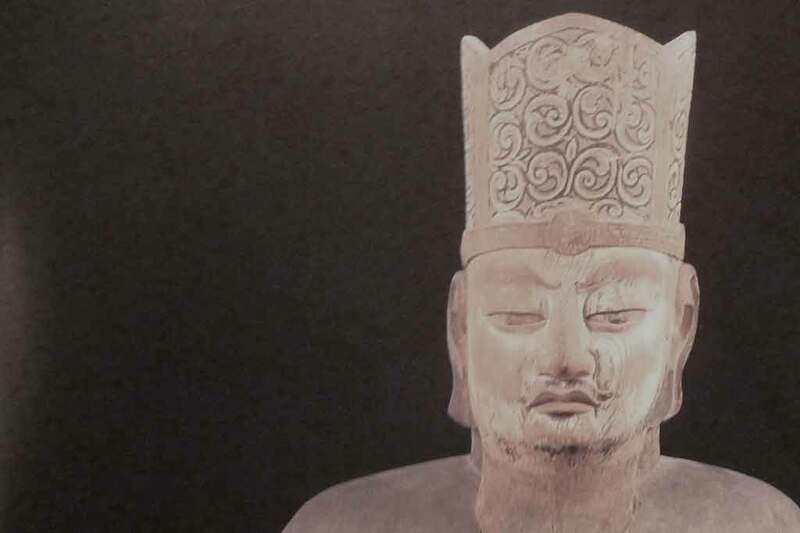 Even though we are contemporary people, historical Buddhism art always touch our spirit. The style of Buddhism painting has been changed following the introduction of Buddhism, the Chinese ancient stories, legend, classical literature, and Japanese circumstance. In the painting, we can see some aspects of Japanese traditional culture, such as gesture, clothing, and religion. They are emphasized and expressed in “abstract” form. It relates to “ideal” Japanese ink painting style and succeeds to Edo period Ukiyo-e and contemporary Anime and Manga. 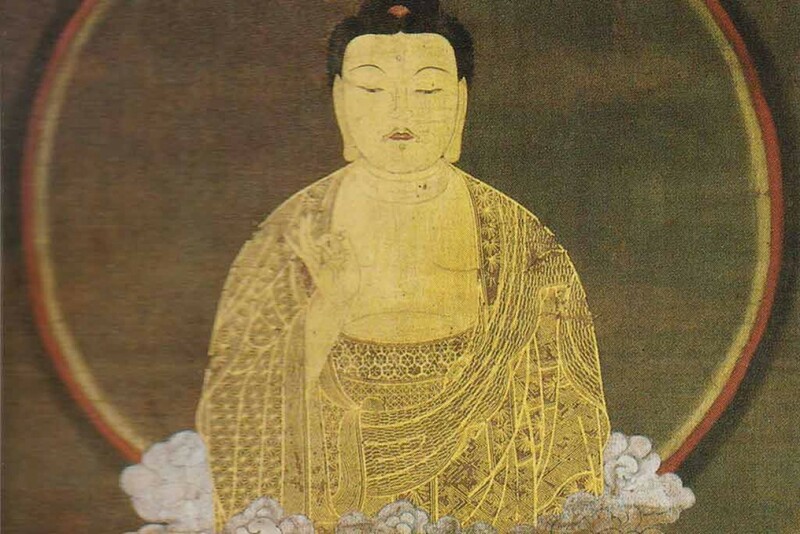 For doing Buddhism painting you need to use black-ink and brushes, and Japanese painting’s special material. Then to paint on Japanese paper or silk. Hakubyo-ga: to use black ink on white paper and to draw lines just like drawing letters. Chakusai-ga: to color on these lines and to express vivid colorful world. Kindami-ga: to express with gold lines on colored paper. Gindami-ga: to express with silver lines on colored paper. there are two ways. Basic one, it is supporting hand on table. And technical one, it is to make hand free from table. Basic traditional subjects are such as Buddha, god, monk, flower, mandala etc..Also to create your own imaginary subjects beyond the traditional idea. First, you draw by using black ink on Japanese paper following basic subjects. 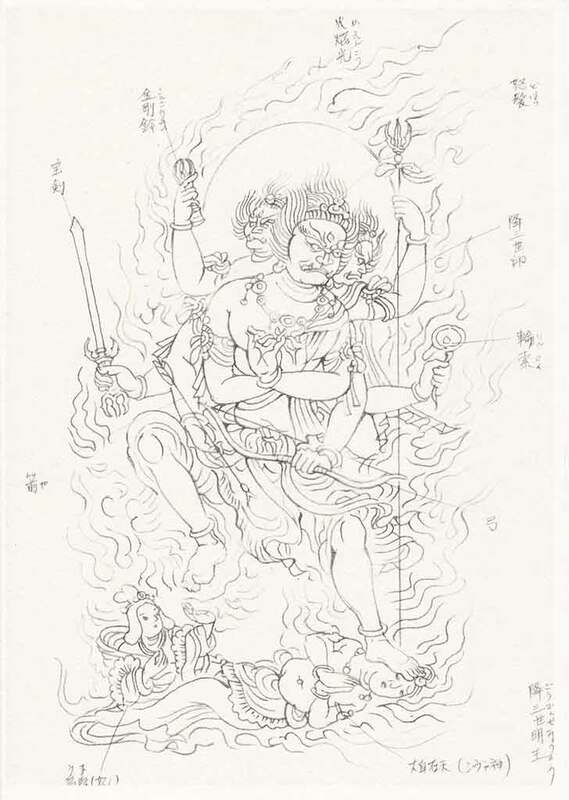 Next, to practice coloring by using Japanese painting’s material or gold and silver ink. Finally, you can decorate the painting with various ways, framing, mounting, casing, printing etc..
Open 2nd and 4th Sunday.